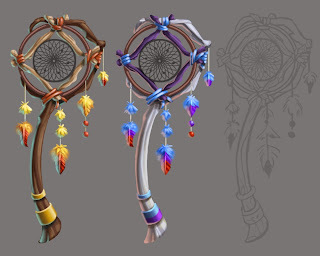 Further progress on the dreamcatchers. If you're wondering why this is taking so long, I work on it in drips and drabs when I dont have anything to work on at my job. Thankfully, those times are few and far between. 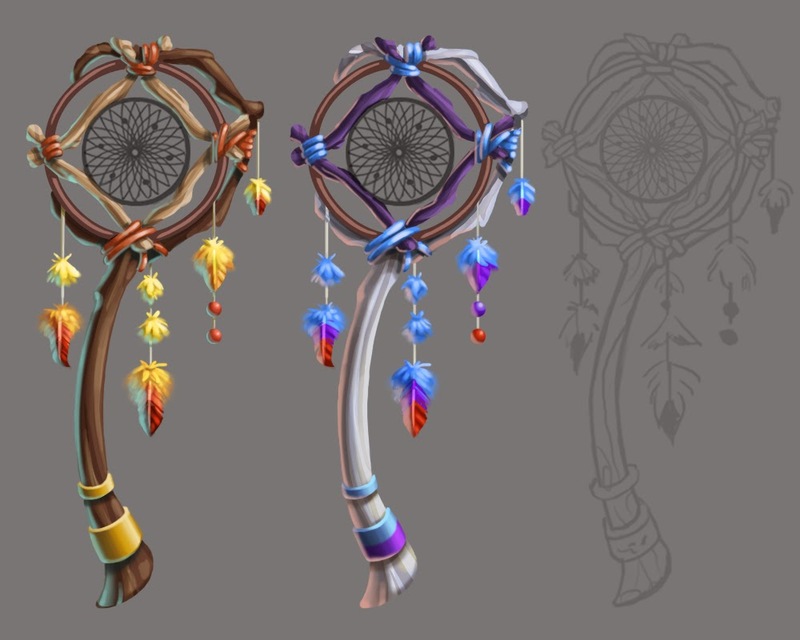 I think they are finally in the style I want them to be so I'll finish the third one and then move on!